Ienne has worked with us since 2001. 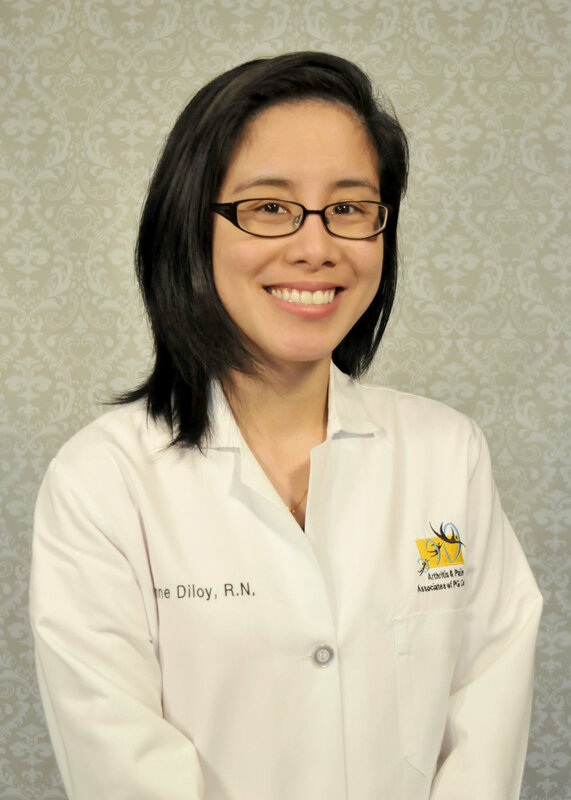 She received her Bachelor’s of Science in Nursing degree at University of MD at Baltimore, School of Nursing in 2004. She then received her Master's degree in nursing education/leadership & management in 2010. At the office, she helps run the infusion center after launching its first opening in March 2009. 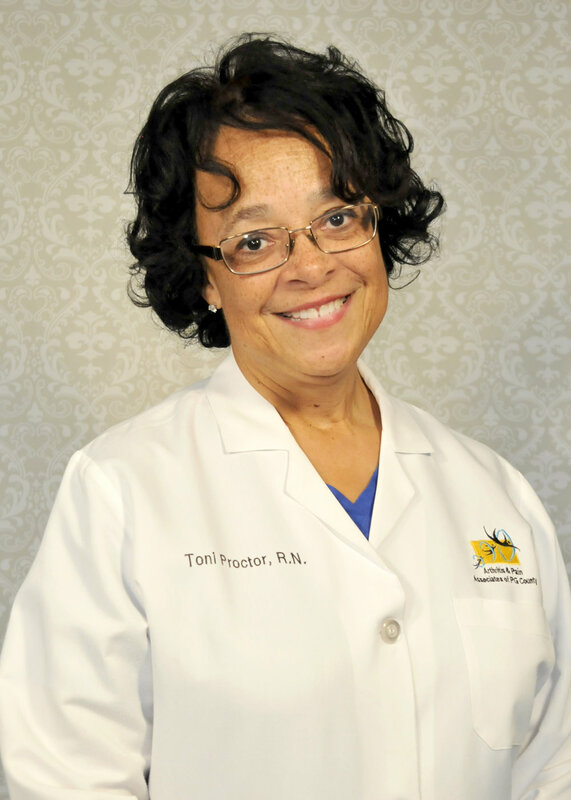 She also works at the University of Maryland Medical Center in Baltimore, MD as a Clinical Practice Coordinator for the minimally invasive gynecology service. Joe first worked at the office as a medical assistant in 2009. After receiving his Bachelor's of Science in Nursing degree at Bowie State University in 2010, he started to work also as one of our RNs in the infusion center. He also works at the University of Maryland Medical Center in Baltimore, MD at the Thoracic/Surgical Intermediate Care Unit. In 2017, he won a prestigious award for Excellence in Nursing from the Baltimore Magazine.